Ever wonder what the optimal setting for your thermostat should be in your Lexington home? 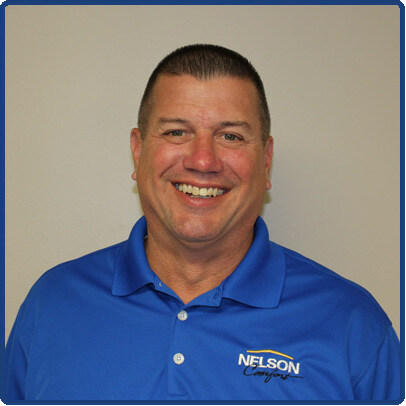 Your homes heating and air conditioning system should provide year round comfort for you and your family. By setting your thermostat to provide the best comfort while allowing the highest energy savings may seem like a challenge. Energy savings and comfort can be achieved with these helpful tips. During the summer months, it is recommended that your thermostat be set to 78 degrees. If you will be out of the house for four or more hours make this adjustment. You should set the thermostat to only kick on the cooling system if your home temperature reaches above 88 degrees. For every degree higher that you set your thermostat above 78 degrees during warmer weather, you can save an estimated 6-8% off of your home energy bill. 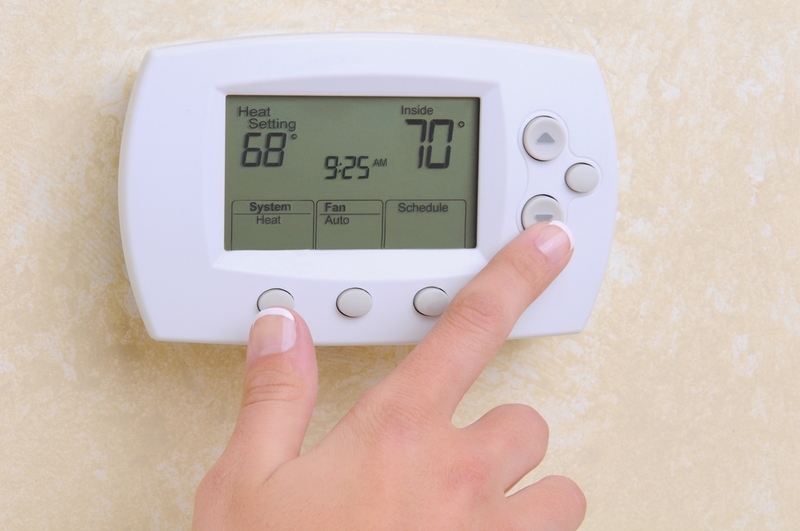 During the winter months, set your thermostat at 68 degrees during the day. Lowering your thermostat by 10-15 degrees for 8 hours per day in the winter will lower your energy usage costs by 5 to 15 %. If you and your family are comfortable at night or able to use extra blankets comfortably, then try lowering the thermostat while you sleep. Many people actually sleep more comfortably at night with a lower temperature. Humidity in your home can play a significant factor in the ability to heat and cool your indoor air temperature. A well maintained HVAC system will keep your cooling system working efficiently by removing heat and moisture from the air. If humidity is high, then your air conditioning system will have to work harder to keep your home cool. For more ideas about lowering the humidity in your home, read 5 Ways to Lower Humidity in Your Lexington Home. If your life is way too hectic and you have a difficult time putting one more item on your daily list of things to do, then installing a programmable thermostat may be the perfect solution. A programmable thermostat will enable you to run a scheduled heating and cooling program throughout the day. You won’t need to manually change settings. Most programmable thermostats can be set to change temperatures for up to six times a day. This can easily be overridden manually if you want to change the temperature at any time without interrupting weekly or daily programming. If you’re planning on being out of town for business, vacation or any extended stay longer than three days, set your thermostat to 80-89 degrees in the summer and 50-59 degrees in the winter to prevent against freezing pipes. If you live in an older home and temperatures outside are 20 degrees or lower, consider setting the temperature between 55-59 degrees to help prevent older pipes from freezing. The closer your thermostat is to the outside temperature, the lower your energy cost will be and the more money you will save. Your homes ideal temperature for your heating and cooling system should provide optimal comfort for you and your family. Using these tips to set your thermostat for both comfort and savings will keep everyone in your home happy. 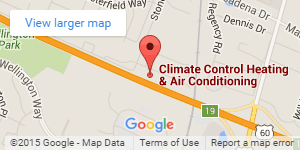 For all of your HVAC needs, contact Climate Control Corp. We are a locally and family owned business since 1968 in Lexington, KY.